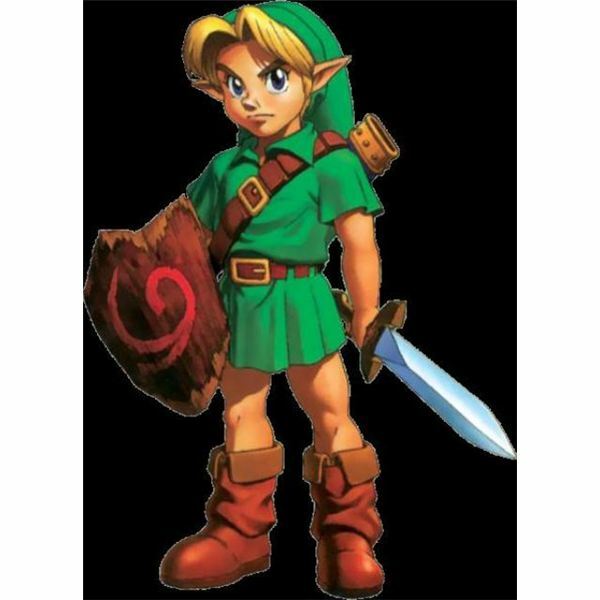 The Legend of Zelda: Ocarina of Time features some of the best characters in the series to date. As you travel throughout Hyrule you encounter dozens of non-player characters that range from charming and cute to dark and creepy. Whether you find these characters pleasant or just plain odd, there’s no denying that the cast in Ocarina of Time is very memorable. Grog is a unique character to say the least. Though he bears a slight resemblance to other human characters in the game, he still looks a bit odd and makes it clear that he finds people—including his own parents—disgusting. It could be that Grog is just a loner, but when Link encounters him in the Lost Woods during the Biggoron’s Sword sidequest, he seems to be in a pretty bad state. This is emphasized by the fact that he needs medicine and entrusts an Odd Mushroom to Link. Whether he’s human or not, this “punk guy” is one mysterious character. 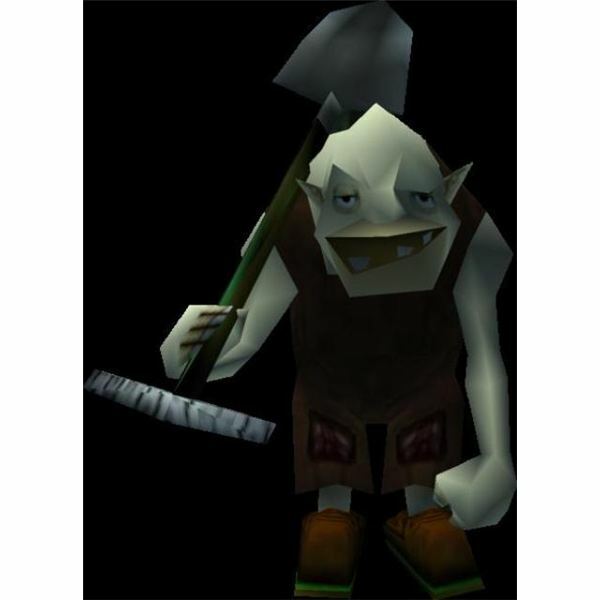 The Legend of Zelda characters come and go, but Dampe the Gravekeeper has managed to stick around to make four separate appearences in the series. Don’t let his creepy demeanor fool you, though; Dampe is actually a very friendly character who not only helps Link as a child, but proves to be a worthy asset when Link grows up. Even after death, the lovable Dampe manages to help Link out. What a great ghost! Kaepora Gaebora immediately helps Link at the start of his adventure and offers sage advice throughout the course of his travels. 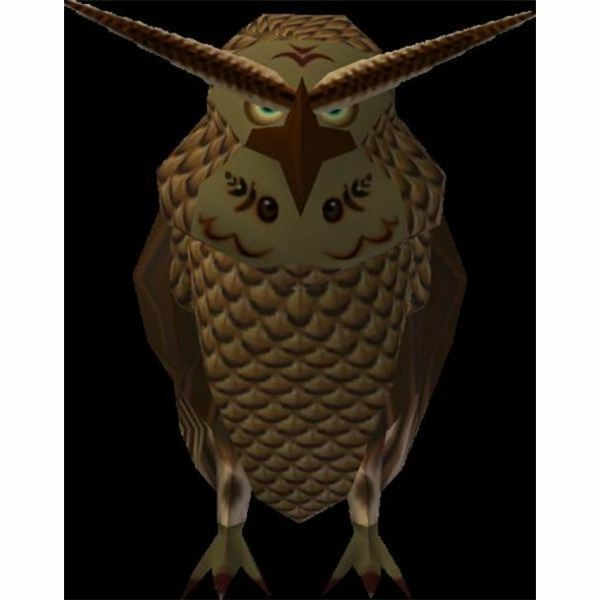 Many speculate that Kaepora Gaebora is in fact Rauru, the Sage of Light, as a Gossip Stone tells Link that “the owl named Kaepora Gaebora is the reincarnation of an ancient sage.” Whether Kaepora Gaebora and Rauru are one and the same is up for debate, but it isn’t too much of a farfetched theory. Link’s childhood friend and the Sage of Forest is one of the most endearing characters in Ocarina of Time. Though she accepts that both she and Link are tied to their own destiny, she knows they’ll be friends forever. Even though they go their separate ways throughout Link’s quest, they remain tied by a common bond. 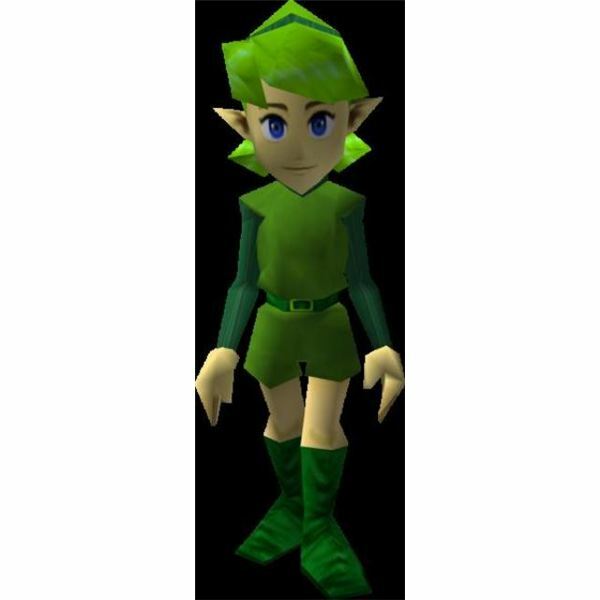 Saria’s friendliness toward Link as well as her peaceful nature make her a shoo-in for this top 5 list. 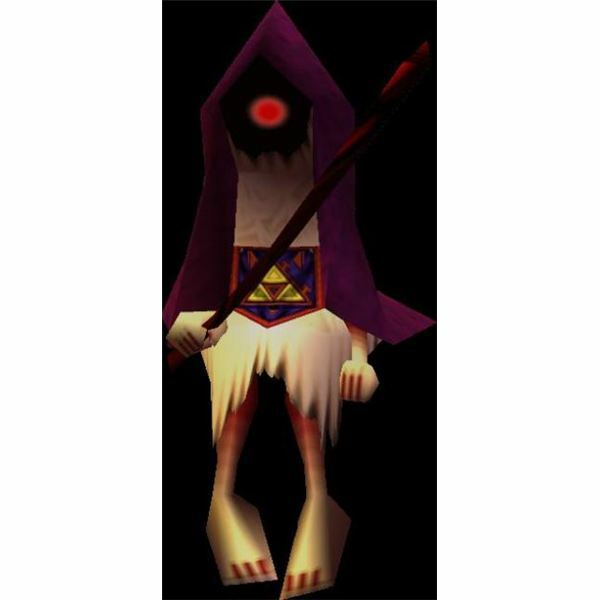 Of all the Legend of Zelda characters encountered throughout the years, one of the most enigmatic in the entire series is the Ghost Hunter. Dark, strange, and just plain creepy, the Ghost Hunter is obsessed with Poes, loves destruction, and appreciates Ganondorf‘s doings. No one knows who he is exactly, but much speculation has been made. Could he be the kid in the graveyard who had a fascination with ghosts? Or is it possible that the soldier in the guardhouse who desperately wanted some chaos and also had an interest in ghosts became the Ghost Hunter after Ganondorf’s attack? That would certainly explain the Triforce symbols on the wall and on his clothes. The Legend Zelda: Ocarina of Time has a massive casts of characters. Some are more likable than others, but they each have a distinct personality that makes you want to know more about them. And while you do get to know many of these characters throughout the game, most of them remain mysterious to the end. 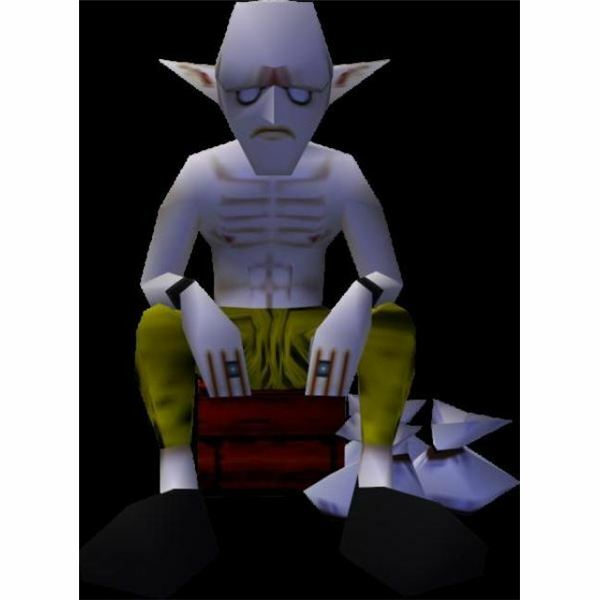 You never learn where some of these characters came from, where they’re going, or their motives; but that just adds to the game’s mystique, making the non-player characters in Ocarina of Time some of the most memorable in all of gaming.